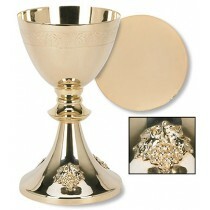 Shop Chalices for sale. 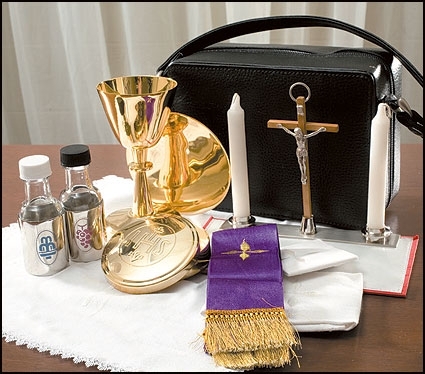 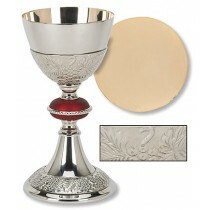 Offering church chalices with patens and matching ciborium. 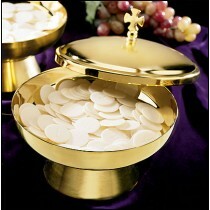 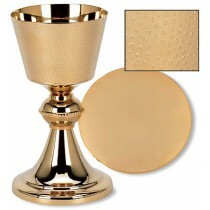 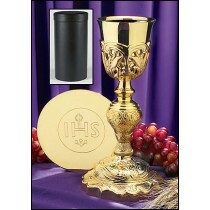 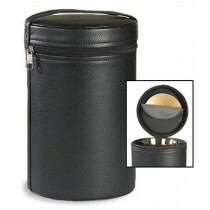 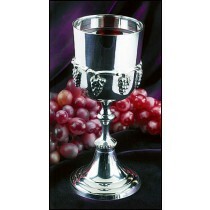 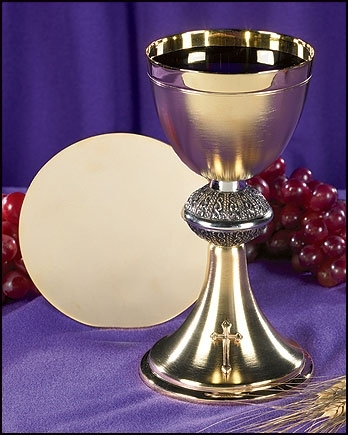 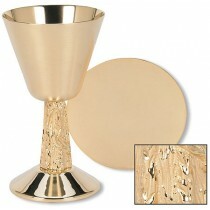 Our Catholic chalices for priests and clergy are offered in brass or silvertone.